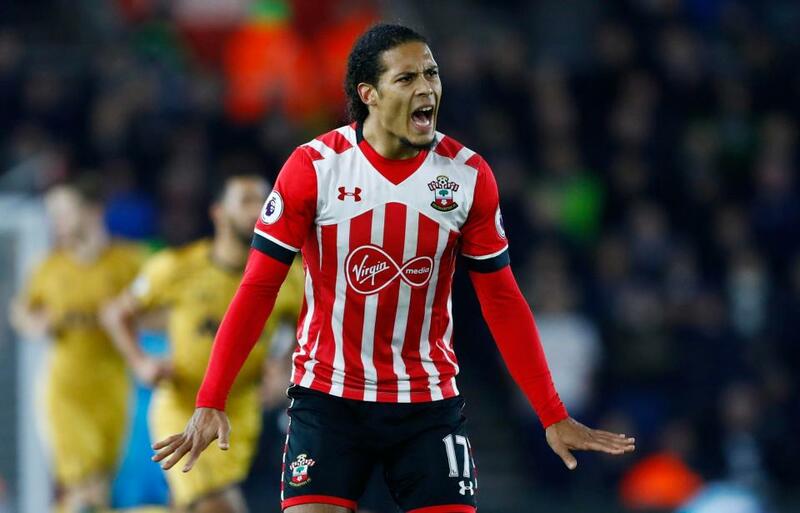 Liverpool have gone berserk over Van Dijk transfer as Southampton's position over Virgil van Dijk changes amid the last 3 days of the summer transfer window and Liverpool have reportedly secured the 75m deal for the Dutchman, Anfield Planet sources understad. Southampton have supported their defensive options with a £17million bargain for Lazio centre back Wesley Hoedt this week - re-lighting talk that Van Dijk will leave St Mary's this late spring. With summer signings Mohamed Salah and Dominic Solanke on board, Klopp is content with the choices he has as far as his front three, unless they sign Thomas Lemar.